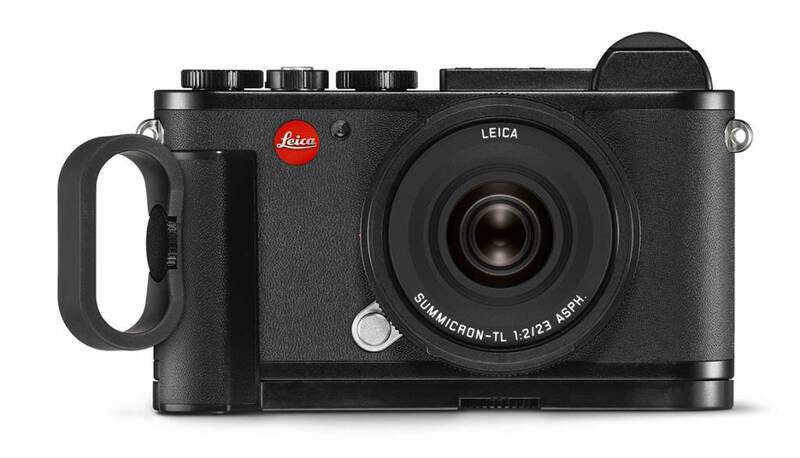 With its archetypal design, the compact Leica CL, with a high-resolution 24 MP, APS-C format sensor, sets a new milestone in the more than 100 year history of Leica camera development. 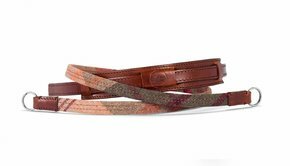 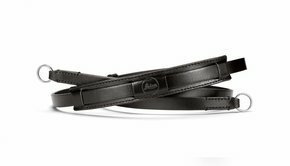 Its traditional appearance is packed with state-of-the-art innovations that serve one single purpose; the transformation of your photographic visions into realities. 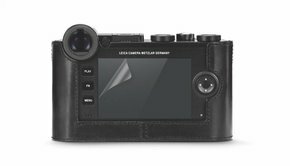 The Leica CL is an intuitive tool. 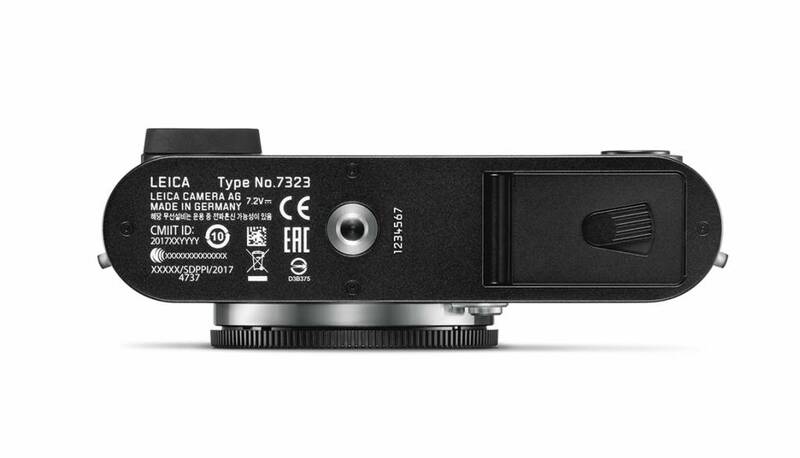 All essential photographic functions can be found on the camera’s top plate. 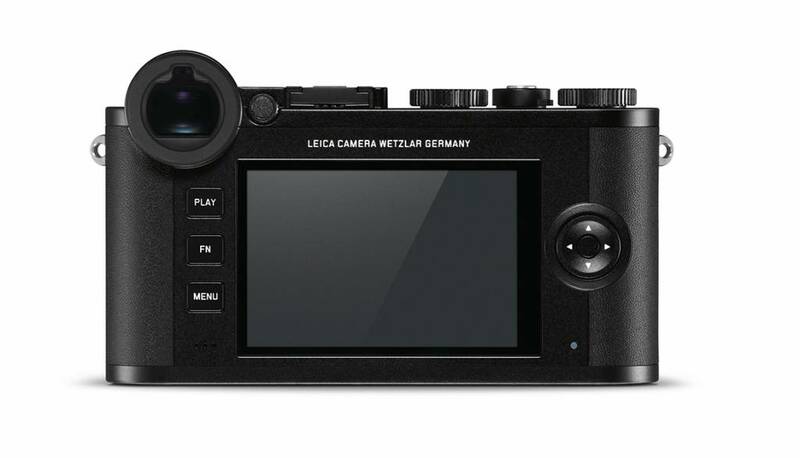 In addition to the high-resolution electronic viewfinder, it offers two dials for setting the aperture, shutter speed, ISO value, and exposure compensation. 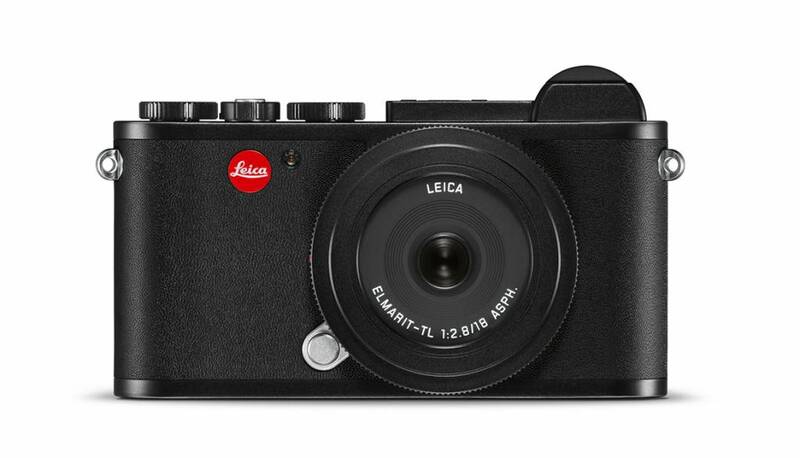 All these controls are conveniently located at your fingertips, so photographs can be made without taking the camera from the eye. 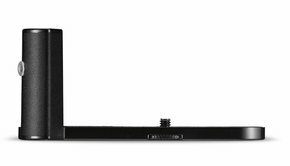 Additionally, a top display instantly provides information about all relevant settings. 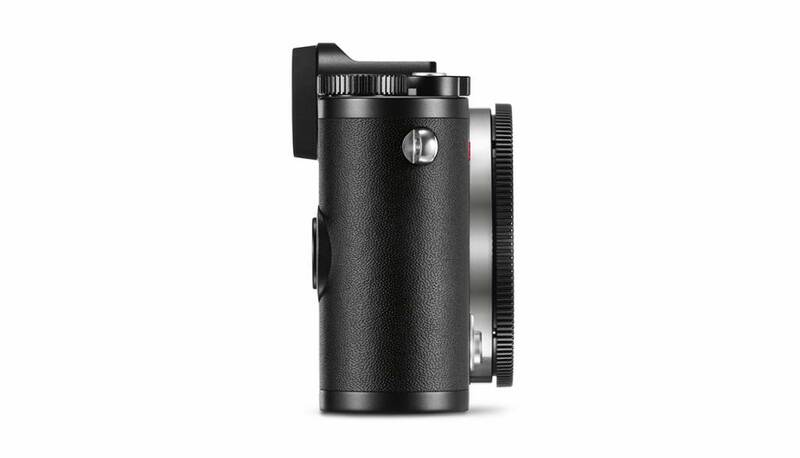 The shutter button is expertly engineered with a perfectly defined release pressure point, giving users satisfying feedback with every click. 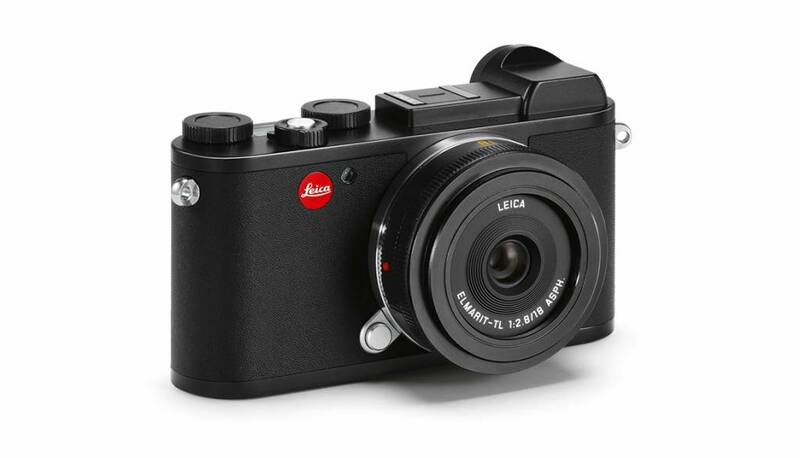 The Leica CL gives you the feeling of being absolutely in control of every picture you take. 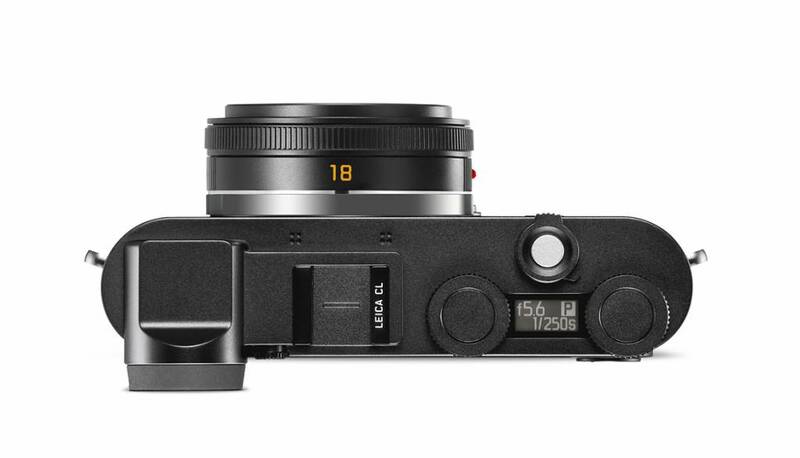 Photographic passion meets compact dimensions: in a perfect balance between outstanding picture quality, compact design, and intuitive handling, the Leica APS-C System offers everything to fulfill even the highest photographic expectations. 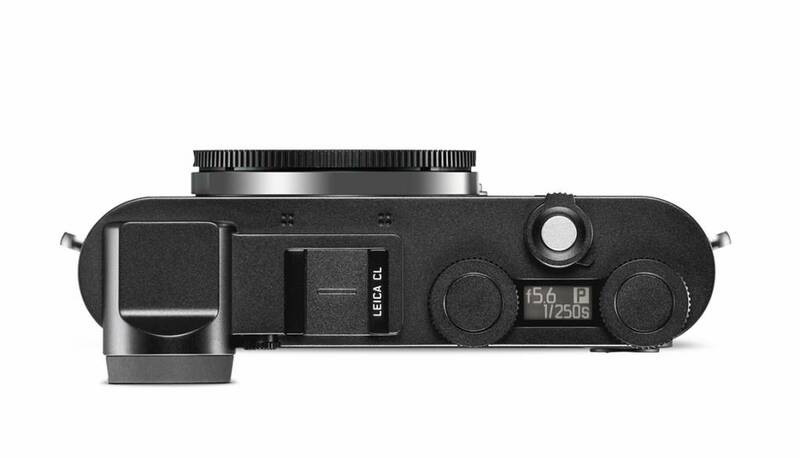 With the Leica CL you have an additional choice of a camera that could hardly be more different in terms of its design and handling: reflecting the traditions of Leica in the form of the iconic Leica CL. 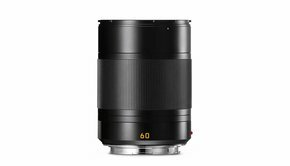 Together with the extensive portfolio of TL-Lenses, it builds the basis of a system with which you can discover a truly special photographic experience. 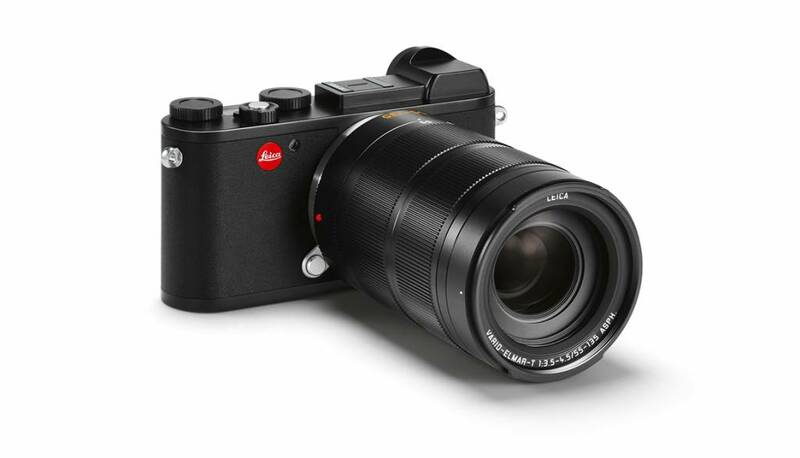 The exceptional imaging performance of Leica TL-Lenses is the key to the extraordinarily high picture quality delivered by the Leica APS-C System. 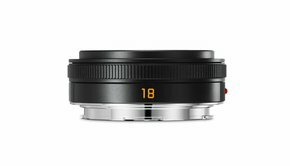 The portfolio of compact and fast lenses, with focal lengths from 18 to 135 mm, offers infinite opportunities for all kinds of creative photography. 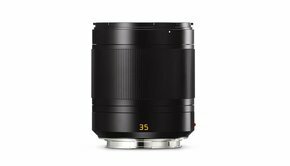 The elegant simplicity of the design of the three zoom lenses; the Super-Vario-Elmar-TL 1:3.5–4.5/11–23 ASPH., Vario-Elmar-TL 1:3.5–5.6/18–56 ASPH. 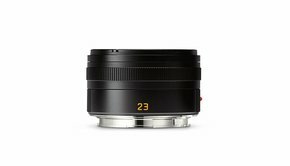 and the APO-Vario-Elmar-TL 1:3.5–4.5/55–135 ASPH., and four prime lenses; the Elmarit-TL 1:2.8/18 ASPH., Summicron-TL 1:2/23 ASPH., Summilux-TL 1:1.4/35 ASPH. 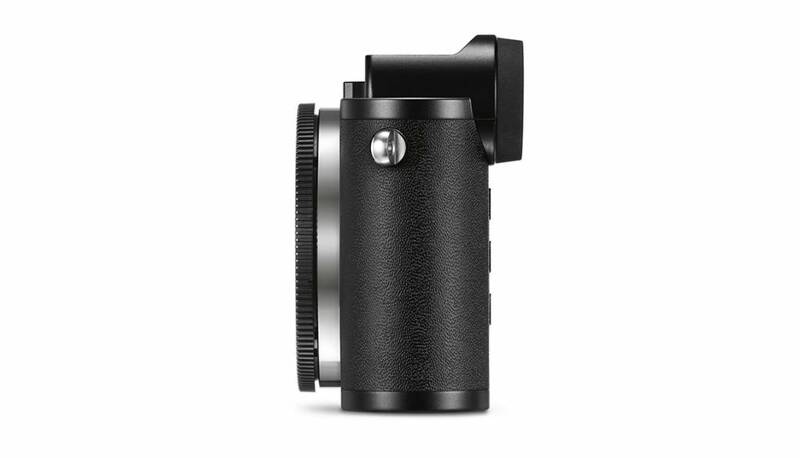 and the APO-Macro-Elmarit-TL 1:2.8/60 ASPH. 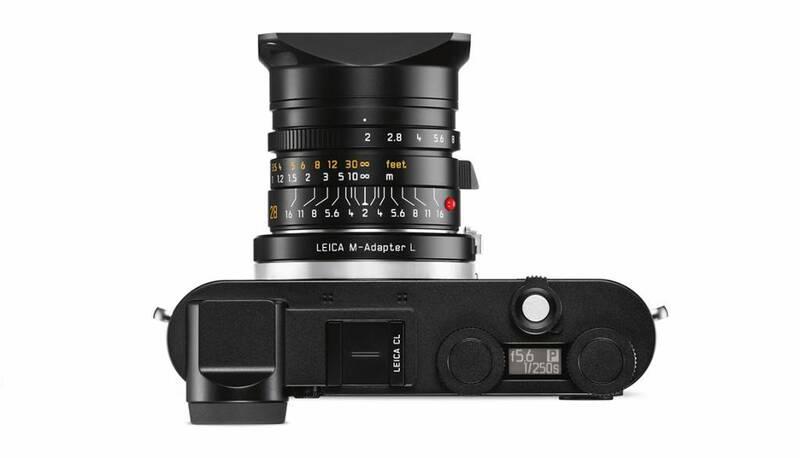 perfectly complements the Leica CL not only in terms of technology, but also in looks. 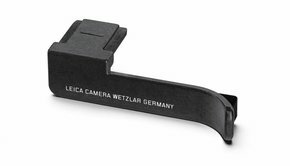 Leica stands for enduring value, taking pride in manufacturing the Leica CL in the Leica factory in Wetzlar, Germany. 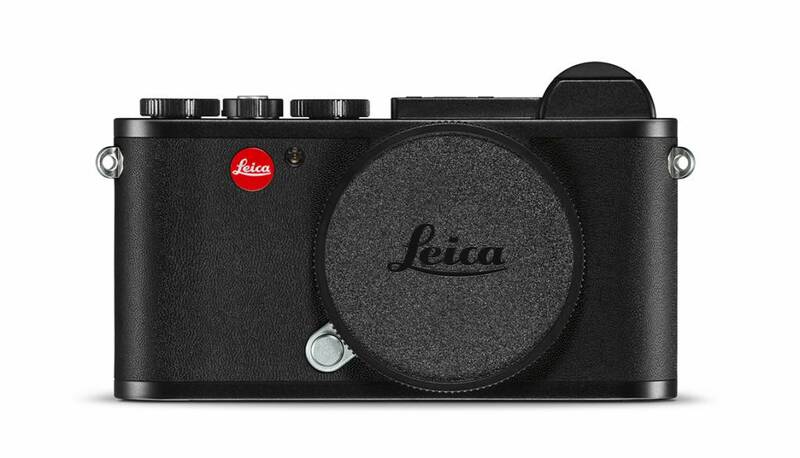 The combination of this camera with the high-performance lenses of the Leica APS-C System results in a unique interplay of cutting-edge technology and traditional hand craftsmanship. 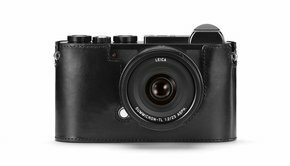 This quality can be felt and experienced when shooting, and witnessed in the quality of the pictures created with the Leica CL.